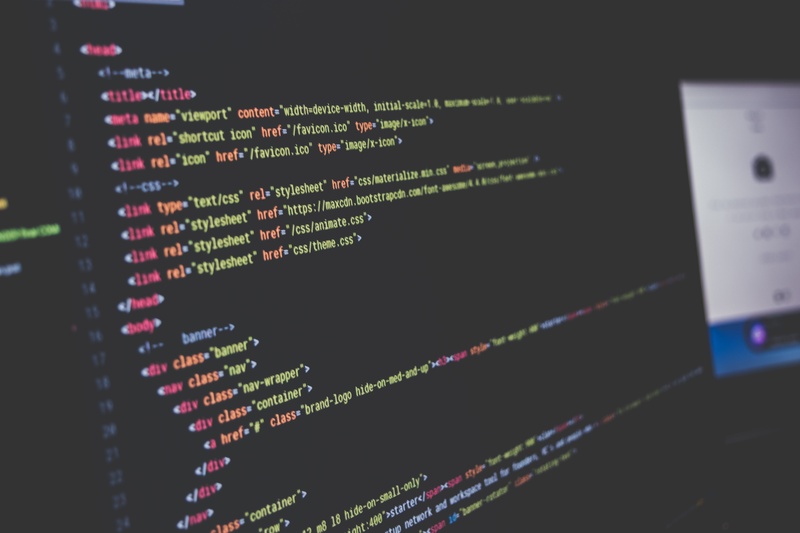 Is the Learn-to-Code Movement Forgetting about Existing Developers? The Firehose Project team broke down our latest webinar- if you have questions about specific online coding bootcamps, here are your answers! gr8code begins accepting applications for their Front-End Bootcamp in Tampa. Concordia University partners with Software Craftsmanship Guild for a new bootcamp. MakerSquare launches their part-time courses in Houston and Austin. Houston-based Coder Camps extends to San Francisco and Washington, DC. Metis announces UX Design & Front-End Development and Data Science courses. Skill Distillery is accepting applications for their 19-week Java bootcamp in Denver. Reddit Co-Founder Alexis Ohanian and PayPal are supporting General Assembly’s Opportunity Fund.